Unit Manager Evening RN- $2,000.00 Sign On Bonus!!!! 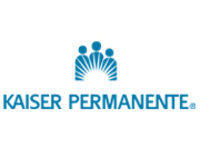 Licensed Practical Nurse (LPN) Sign on bonus $1000.00!!!!!!! Registered Nurse (RN)- $2,000.00 Sign On Bonus!!! !